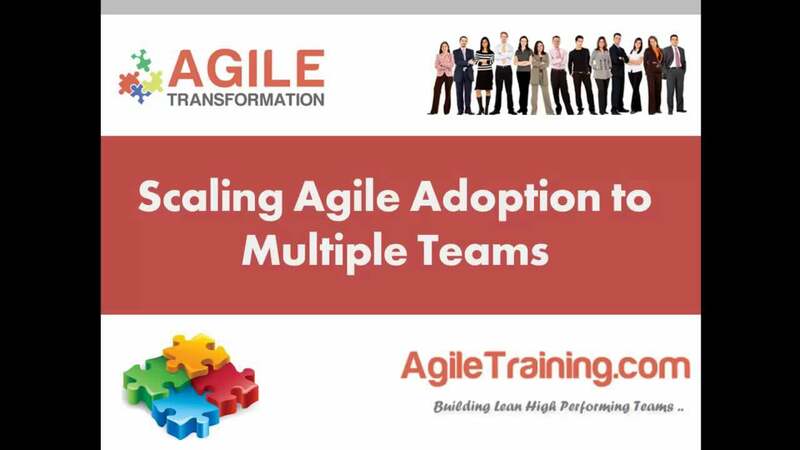 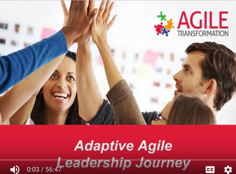 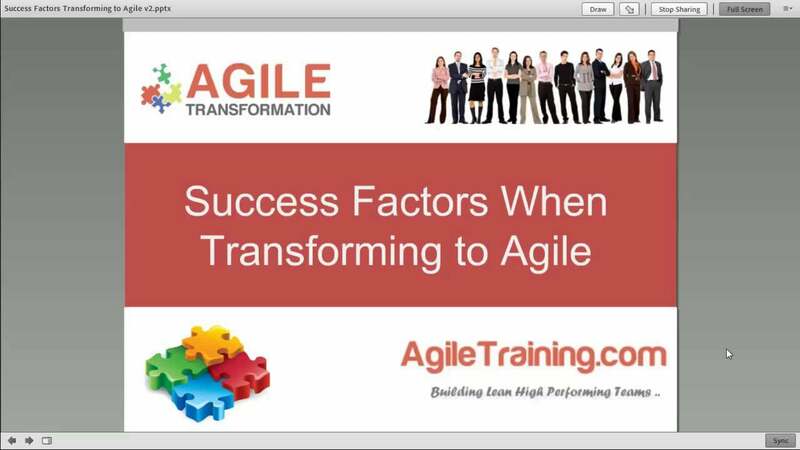 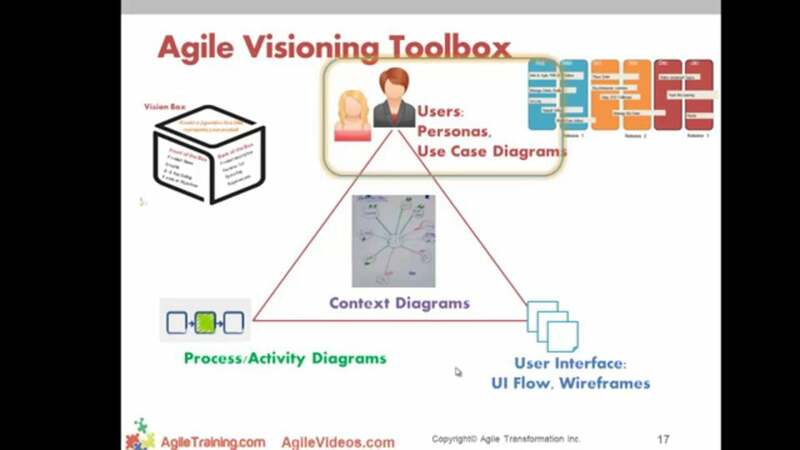 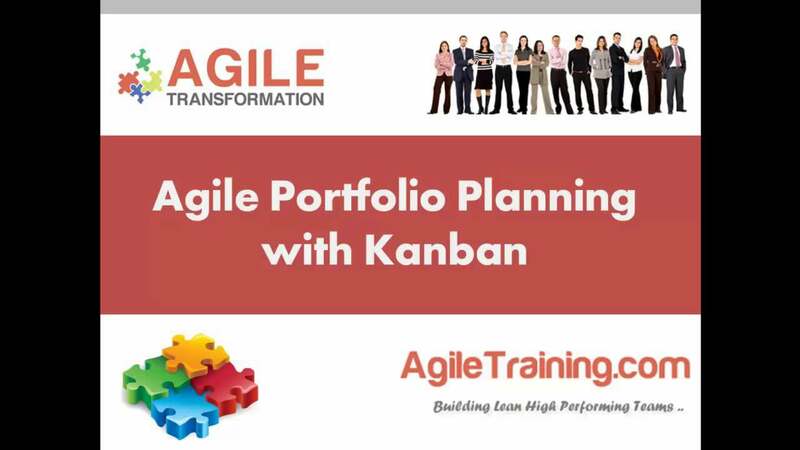 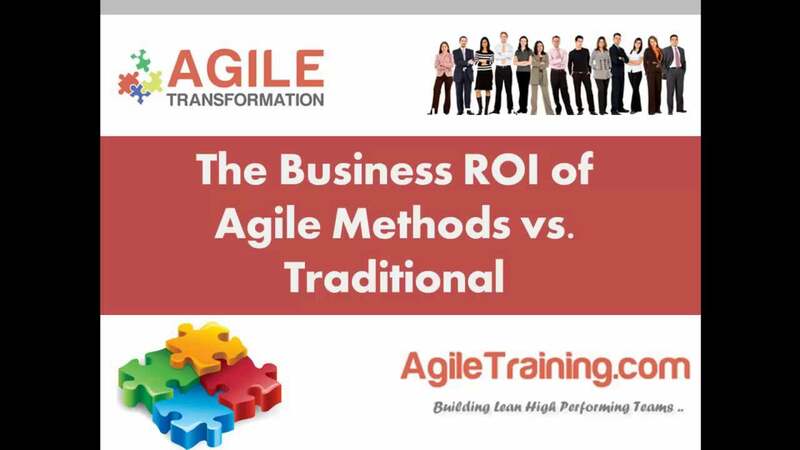 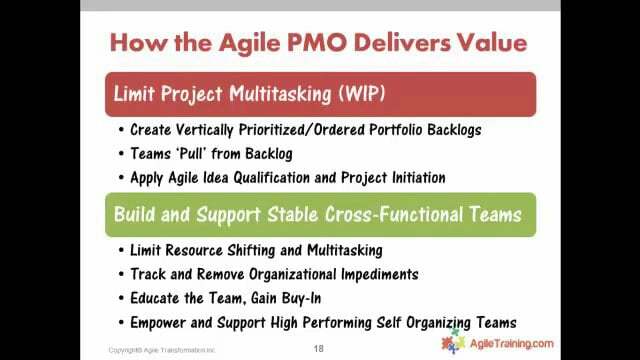 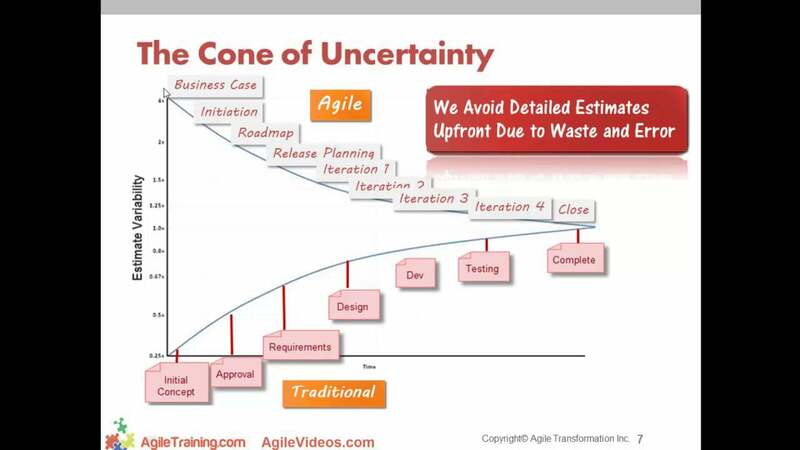 Watch this set of practical and engaging webinars that dive deeper into many introductory to advanced topics on Agile. 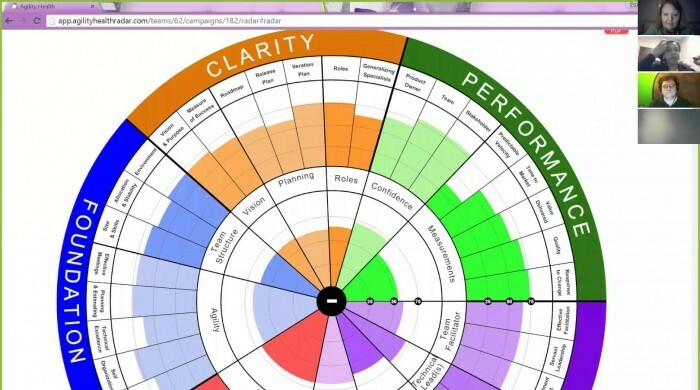 Prepare to take lots of notes! 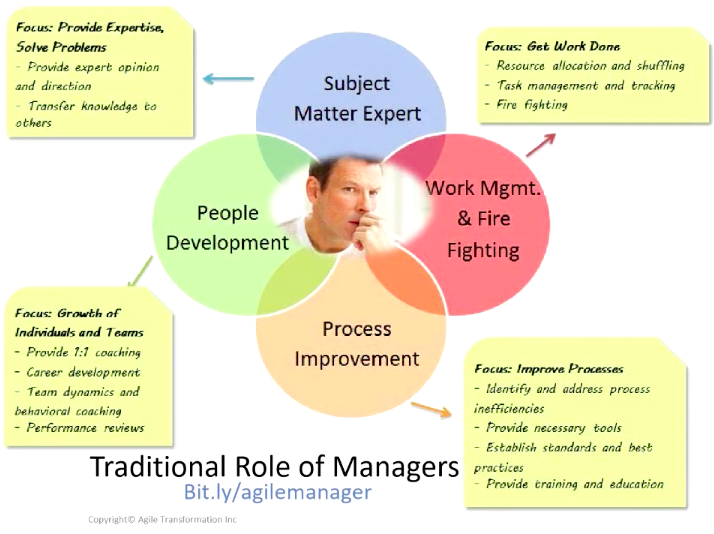 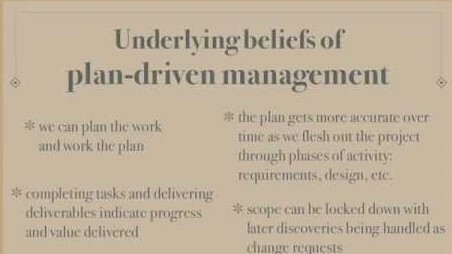 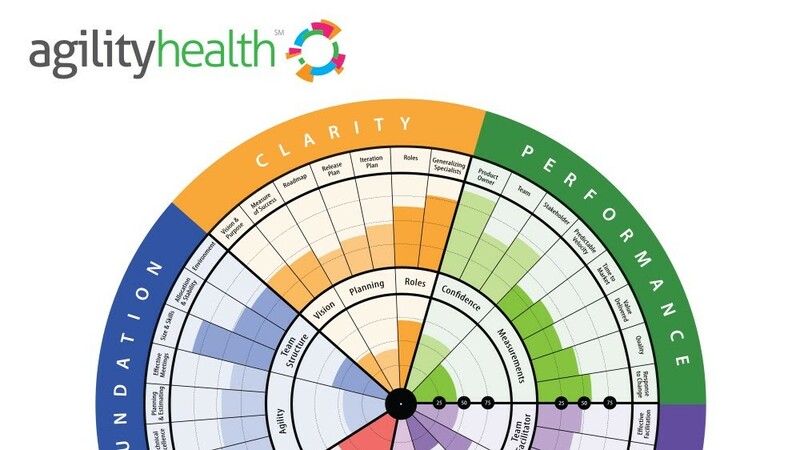 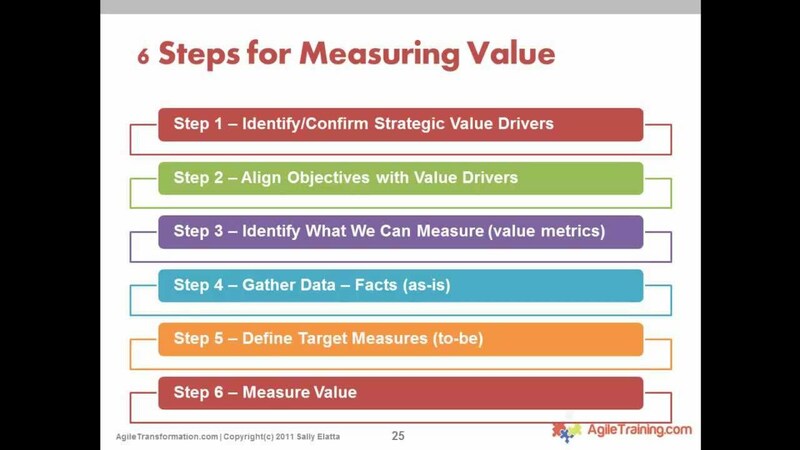 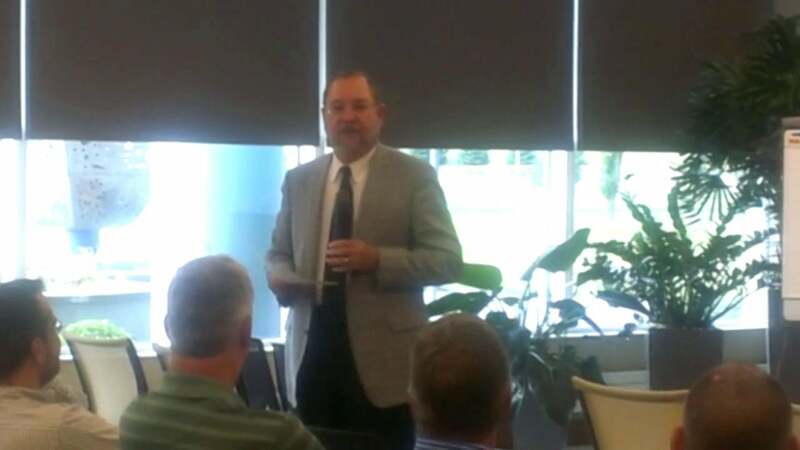 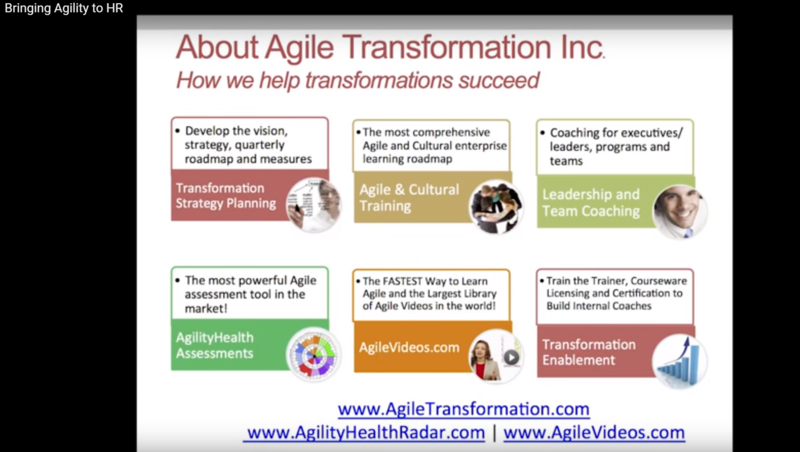 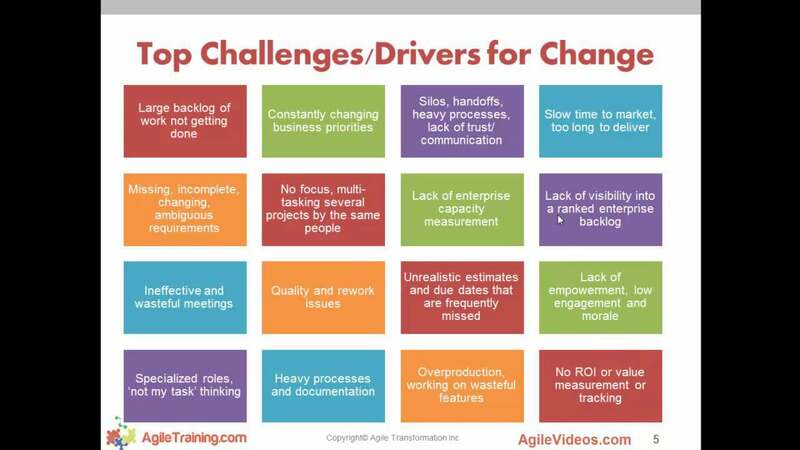 Enterprise Agility Starts with Healthy Teams, How Healthy is YOUR Agile Team? 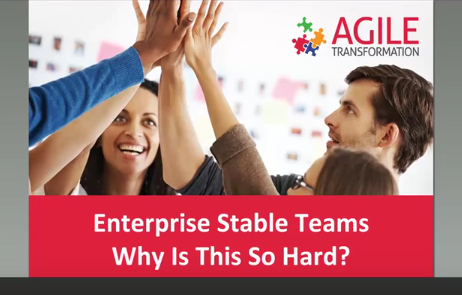 Enterprise Stable Teams - Why Is This So Hard? 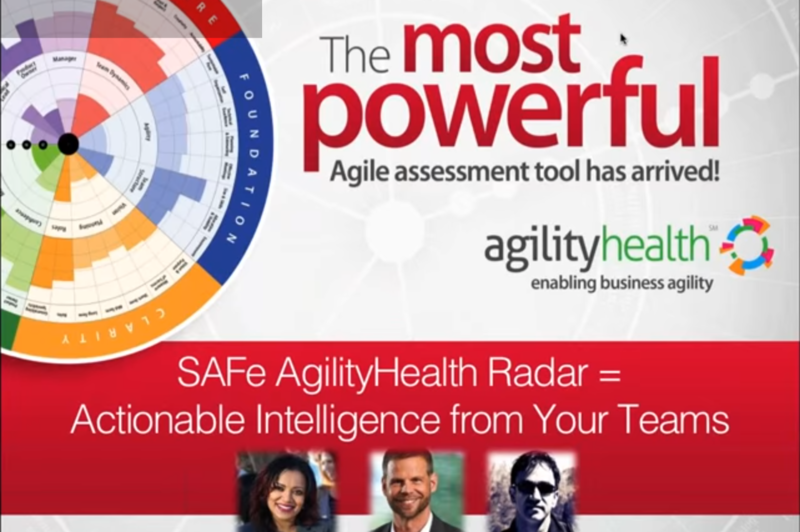 SAFe AgilityHealth Radar = Actionable Intelligence from YOUR TEAMS! 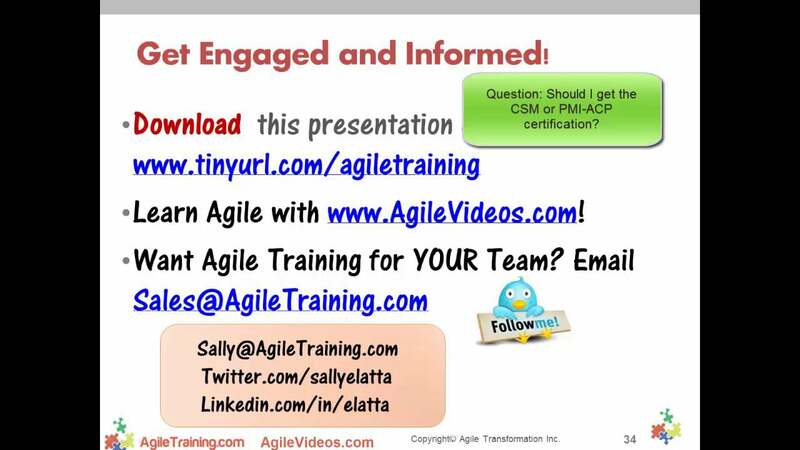 Do your videos qualify for PDU credits?